Staybridge Suites London Vauxhall is located in central London, thus making it a really prime location especially for the tourists or those planning a short getaway. Their suites equipped with kitchens makes longer stays for guests even more convenient. The apartment style accommodation is in a quiet location, yet near the Vauxhall bus and tube station allowing the guests an easy access to public transportation. 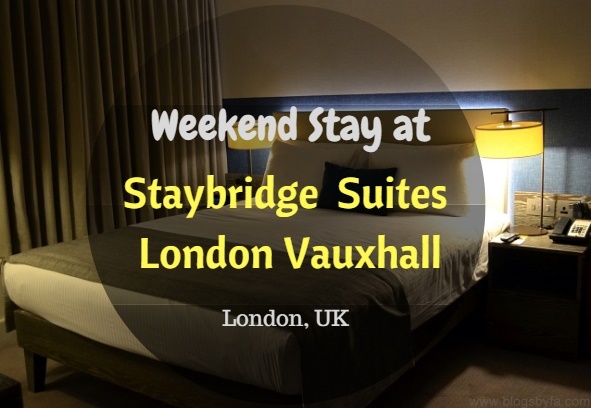 One of those relatively free weekends, I decided to have some family time in London, and chose to stay at the Staybridge Suites London Vauxhall. 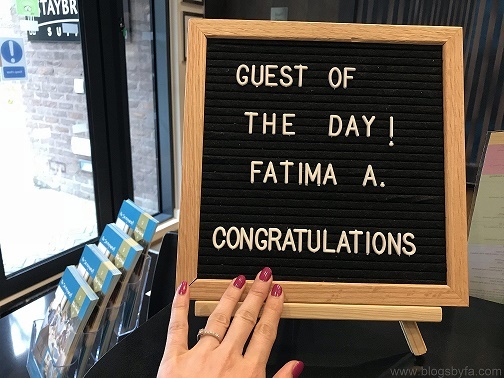 On arrival, we had a really smooth check-in and it was a pleasant surprise to see my name as the 'guest of the day!' This was the first time I've seen such an initiative by the hotel's management and it was a proud moment for me. Inside our suite, personal touches like a welcome card on behalf of the General Manager made us feel very special and the welcome basket with treats and a balloon for BabyN’ got him really excited! The first impression of the hotel was incredible and it was the perfect start of the weekend. The 24 hour convenience store located inside the hotel, at the front desk is called The Pantry and it stocks a great selection of food and drinks. So the guests have the option of purchasing anything at any time, without having to leave the hotel. The kitchen in our suite was fully equipped with a room-fridge, toaster, dishwasher, hob with two plates and a combination oven which can also be used as a microwave to heat food. Besides that, the kitchen also has plates, cups, glasses, cooking utensils such as pots and frying pan. In addition they’ve also got cutlery, pizza cutter, tin opener, peeler, tongs, bottle opener, gloves and sieve - so basically everything that one might need for a comfortable stay. Don't fancy cooking? You can always use some suggestions from Staybridge and get food delivered straight to your suite. While in the suite, the guests can utilize entertainment options including a flat screen offered with five terrestrial channels, including digital services, movies, radio and music channels. The Smart TV provides access to internet as well allowing connection to various apps or general browsing. We had one TV in the bedroom and another in the living area which was a nice privilege as the two boys in the family haven't still found a common favorite to watch. Although free access to WiFi is provided to hotel guests, there’s also an access point in case your laptop needs to be connected with a cable and our suite also had a telephone which we could use for internet and external calls. We always carry our essentials when traveling, but in case someone forgets their mobile charger, then it can be borrowed from the reception. Notice board in the suite, has instructions of using the electrical appliances, and the details of events in the area, Every Wednesday, the guests can meet the other hotel guests by joining the family style table for breakfast or meet for snacks and drinks in the evening. The plush armchairs and over sized sofas are great for enjoying a show on the giant flat screen TV in the lounge downstairs. The Den is a quiet area for guests to relax, watch a movie, read a book or play board games. Other amenities include a spacious fitness room, great for a workout and a laundry room providing free laundry services, which is a fantastic option for the guests opting to stay for longer periods. For those travelling by car, there are a few parking areas nearby, just ask the hotel and they’ll provide the map. We could easily find a free parking spot nearby as it was a Sunday and a bank holiday the next day. Hot breakfast buffet is served in an informal setting every morning from 6:30 am - 9:30 am on weekdays and from 7:30 am - 10:30 am on weekends and bank holidays. The breakfast included both hot and cold items such as poached eggs, a vegetarian option, mushrooms, beans and non-veg items. The breakfast bar also serves a variety of cereal, teas and coffee, fruits, yogurt, bread and cheese to name a few. Staybridge Suites London Vauxhall has a prime location as most of the popular tourist attractions of London are quite near the hotel and are almost walkable. The Westminster Abbey being 1.3 miles, the Big Ben is 1.4 miles while the Covent Garden is 2.3 miles and the St Paul's Cathedral is 3 miles from the hotel. There are also many other tourist attractions near the Big Ben, that the visitors can see when they’re in the area. However, if you prefer you can also take public transport or car like we did but finding a nearby parking spot might be a little difficult so it’s better to either walk or take public transport. Generally, parking is available and is free on bank holiday weekends and on Sundays so that can also be a good option to plan a visit to central London. Since we’ve already seen most of the popular London attractions several times already, we spent a few hours at the lively Covent Garden, as it’s great for shopping or for stopping for a quick bite, and the visitors can also enjoy the performances of the street artists. Very near to the Covent Garden is the St. Paul’s Cathedral, the place where Princess Diana of Wales got married to Prince Charles. The area also has some theaters, so if of interest you can choose any of from The Lyceum theater, Duchess Theater, Adelphi Theater or the Vaudeville Theater among some others. After spending the afternoon in Covent Garden, we headed to a Latin American themed restaurant for dinner before going back to the hotel for rest. 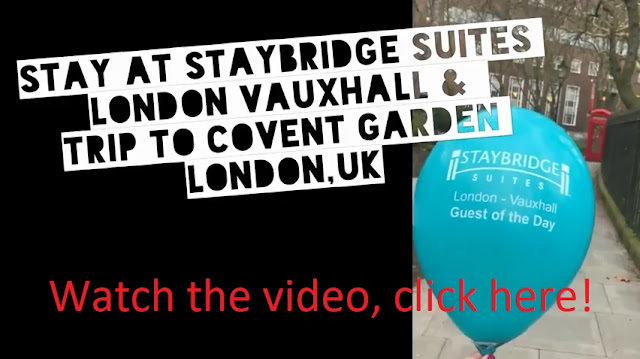 To help visitors make the most of London, Staybridge Suites London – Vauxhall offers guests a two-night ‘Staybridge Weekend’ package that combines the flexibility of home with classic hotel services. Prices start from £350 (£175 per person), based on two people sharing a spacious suite, and includes breakfast, use of the on-site gym and free WiFi. We had a great stay at the hotel, and would definitely recommend it. 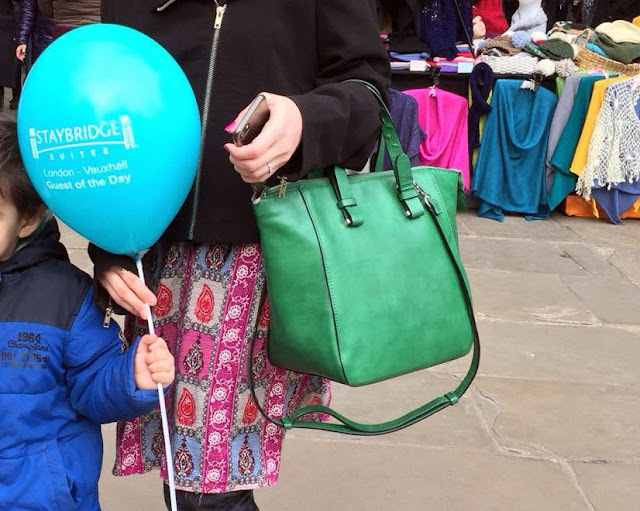 To find out more or to book the ‘Staybridge Weekend’ break, visit their website or give them a call (details shared below). 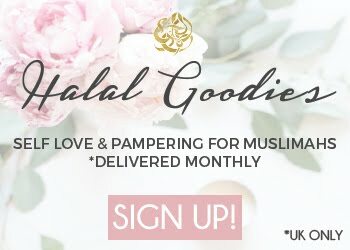 Disclaimer: This is a collaborative post! I’m planning to visit London in June, and was hoping to stay near the Big Ben. 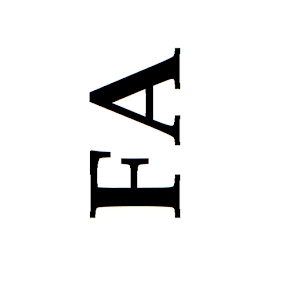 This option seems perfect. 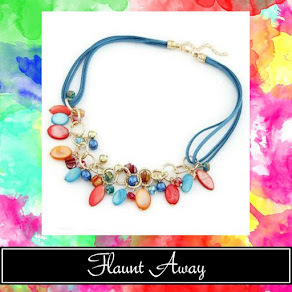 Will have a look at their website for prices. It’s actually good that they have a kitchen, which makes it perfect for a family staycation or a trip to London. What a fab place to stay I love that they did a welcome basket for you guys. I think its great you had a kitchen as its a must when away with little ones. I’m visiting London this summer and your post has motivated me to stay at this hotel because of its ideal location. Best way to see London is on foot, exploring every street so no better place than staying somewhere near the most popular attractions of the city. Staybridge Suites seem like a great option. it looks so cute and I love that little welcome basket. When I was younger we always stayed in hotels with our own kitchen, I thought I'd made it up but apparently they are a thing. Ooh this looks like a lovely hotel! Next time im staying in that area ill have to look into this one! This looks like a lovely place to stay! Glad to know they're children friendly. BabyN' must've really enjoyed the welcome treats. this looks really lovely, a real home-away-from-home kind of feel. And that breakfast, yum! That looks like a fab place for a break! You've got me wanting to go on a weekend holiday to London now! What a lovely place to stay, so beautiful and I love that hamper too!